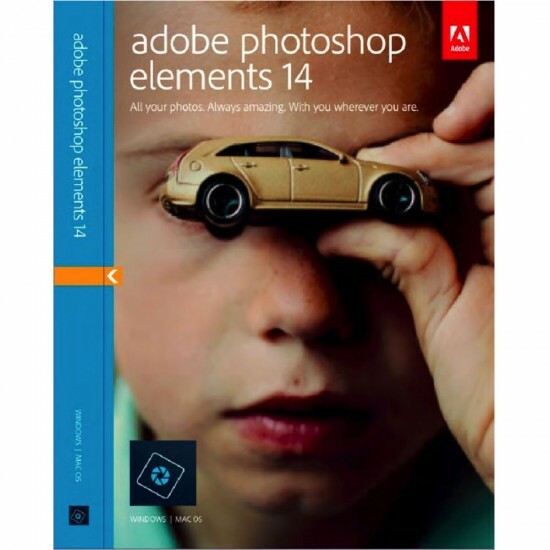 Adobe announced Adobe Photoshop Elements 14 and Premiere Elements 14 with haze and shake removal. 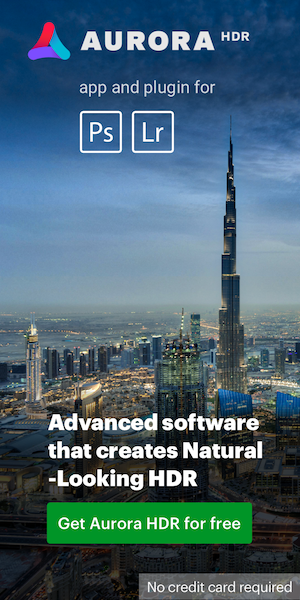 The new features are listed on Adobe's blog. Additional information is available here. Available for purchase now at B&H, Adorama, Amazon and Adobe.com.